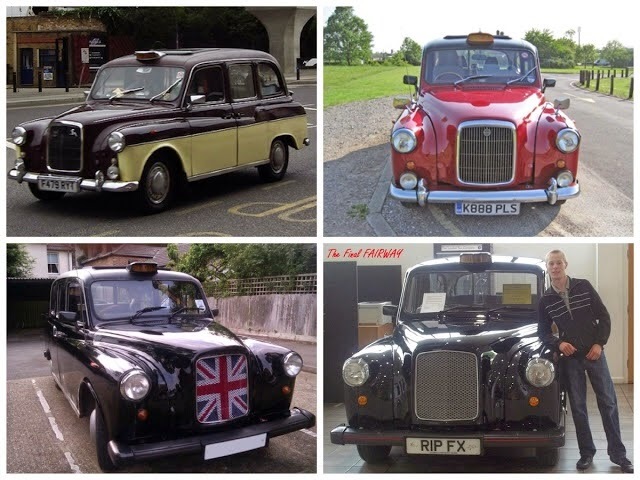 Taxi Leaks: The Unlawful and Improper London Taxi Age Limit……by Dave Davies. Nearly .5 M £ every Day!!! London cabs receive nothing ! The LTDA, LCDC and UNITE OFFERED the age limit up to TfL., making any legal challenge impossible. Of course the minutes of this very important meeting are not available. They agreed to this age limit and got NOTHING in return, they don't drive cabs so they don't suffer. 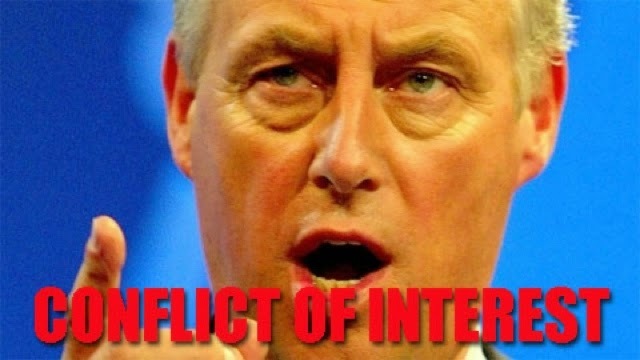 Well done for exposing this duplicity. This is the "BIG ISSUE" the UTG wont go anywhere near. The UTG, LTDA, LCDC and Unite were conned into signing The Taxi Age Limit. They collectively agree TfL are not fit for purpose. Having a demo while Boris Johnson is being grilled and held accountable is a 100% must. This is what every trade org SHOULD be doing; if they fail to do so it makes them as UNFIT for purpose as LTPH and TfL! Of course you won't read anything about this in taxi or the badge. Neither the LCDC or LTDA want to upset their advertisers LTC and KPM. Don't forget! Bob doesn't just get paid for his seat on the board, he's on committees as well. He only has TfLs interest at heart not the taxi trade. Brand it as London city Diesel. The Mayor can compel every fuel Station to stock this fuel within a month or be closed down.Clean air for everyone. The only way a demo will happen is if a protest group is set up of if the RMT takes action. The LTDA/LCDDC will do nothing. Maybe they are embarrassed that they signed up for the taxi age limit or maybe they just want to keep their well paid jobs as taxi trade representatives. It a protest is organised and a proper Press Conference is set up BEFORE the protest then the media and politicians will get the message that Boris Johnson has acted improperly on the taxi age limit. If this is proven then it is likely he could be forced to resign as Mayor. A new Mayor might have a reasonable attitude to the taxi trade and take proper action on all issues. The LTDA, LCDC etc agreed to the taxi age limit based on TFL information that it would reduce pollution. That information has since been proven to be false . The idea that the Taxi Age Limit could not be legally challenged is wrong.